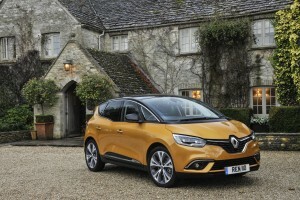 The popular Renault Scenic has been given a new hybrid model to help meet growing demand. The French carmaker has also added the dCi 110 Hybrid Assist model to its Grand Scenic range. The new vehicle delivers lower emissions, better performance and economy thanks to the 10 kW electric motor that is powered by a 48 V 150wh battery. 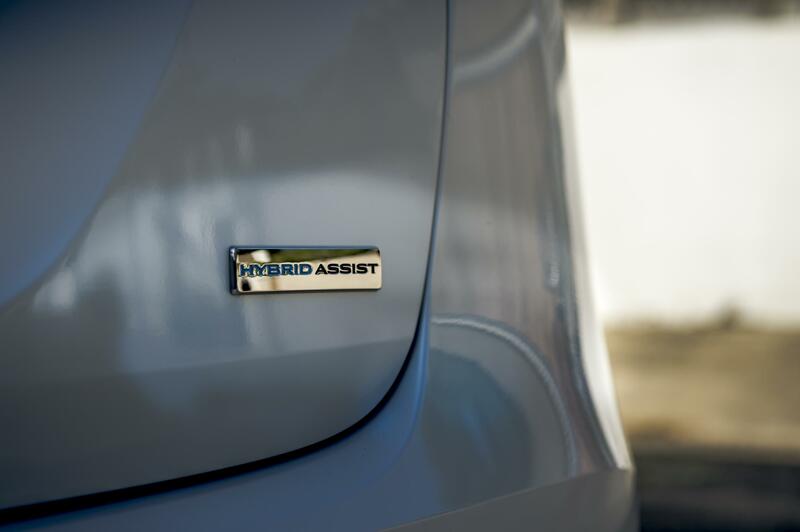 This is Renault’s first step into the hybrid technology field and the results are quite impressive. Indeed, the Renault Scenic dCi 110 Hybrid Assist will achieve emissions of 84g/km and has impressive fuel consumption of 81 mpg. The new models also come with active emergency braking system which feature pedestrian detection and are fitted as standard; Renault says this is a unique-in-class feature. The Scenic still delivers the same levels of driving enjoyment and there’s a new 8.7-inch touchscreen for the infotainment system. The new Renault Scenic dCi 110 Hybrid Assist is 10% more efficient than the standard dCi 110 engine and will help the engine accelerate when travelling at low speeds. The new technology has also boosted torque by an extra 70Nm and during acceleration the vehicle will recover electrical energy and story in an independent battery. The premium for the technology in the Scenic dCi 110 Hybrid Assist is £1,000 over the equivalent Scenic variants and there are three trim levels with a good standard spec available. Among the equipment is traffic sign recognition, lane departure warning, an electronic parking brake and automatic dual zone climate control. Renault have also fitted its Scenic and Grand Scenic with a speed limiter, cruise control, gearshift indicator and a 12-volt front socket. Other models in the Renault Scenic range come with front and rear parking sensors, a hands-free key card and fatigue alert. 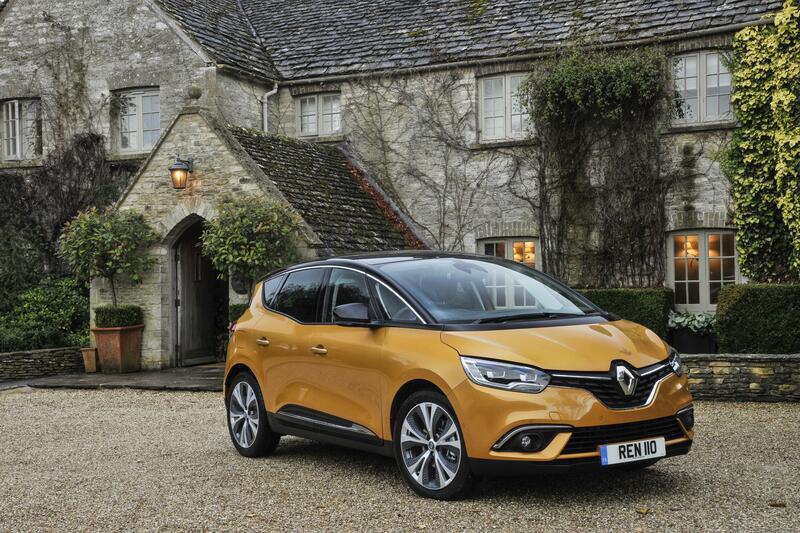 The Renault Scenic dCi 110 Hybrid Assist is available to order now. This entry was posted in Car Leasing, Cars, Family Car, Low Emissions Cars and tagged renault scenic by Steve Lumley. Bookmark the permalink.